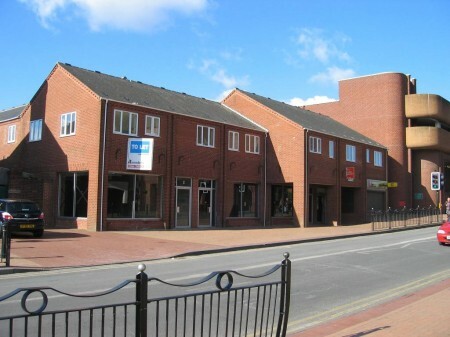 The original building took the form of a shopping arcade on the ground floor with a snooker hall on the first floor, situated in the centre of Bedworth facing onto the main through road of Leicester Street. The conversion included 4 No retail units on the ground floor with the snooker hall being extended and converted to form 7 No. 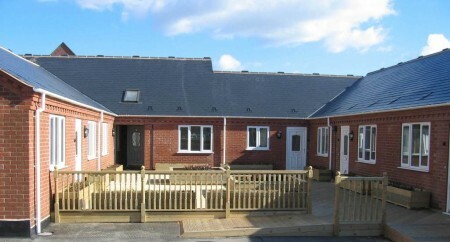 2 bedroom single storey dwellings on the first floor. The first floor dwellings are constructed around a decked courtyard, which provides noise control from the busy town centre and also gives a sense of enclosed private space to the residents.